One of the most basic security features of any mobile device is enabling the lock screen, and this is how to do it on Amazon’s latest Kindle Fire HDX. 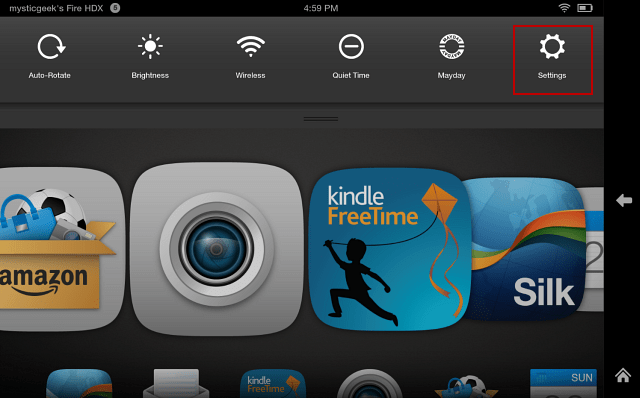 The Kindle Fire HDX and updated Fire HD both sport Amazon’s latest version of it’s heavily customized version of Android 4.2 called Fire OS 3.0 “Mojito”. While this new mobile OS offers a lot of new capabilities, remembering to execute the basic security features is a must. On any mobile device you own, whether it’s a phone or a tablet, the first thing you need to do out of the box is make sure it’s secure. 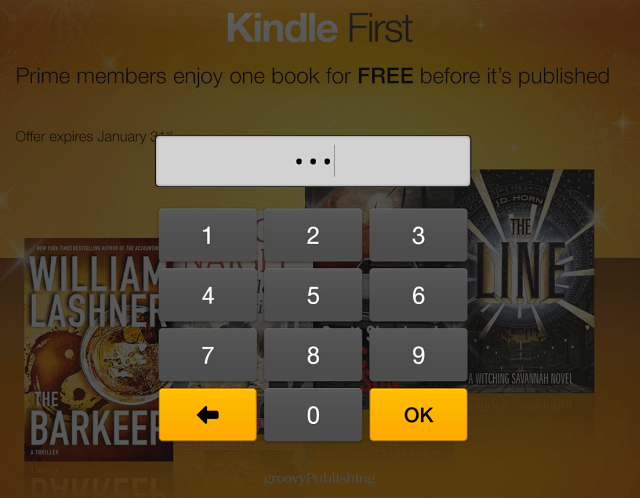 One of the most basic security features is enabling the lock screen, and this is how to do it on Amazon’s latest Kindle Fire HDX. 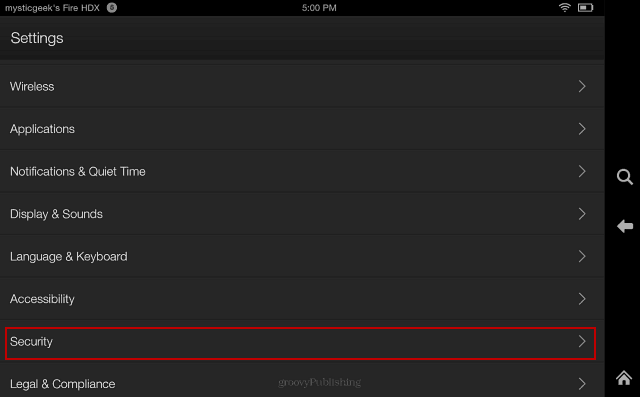 First, swipe down from the top of the screen and select Settings from the menu bar. One the next screen scroll down and tap Security. 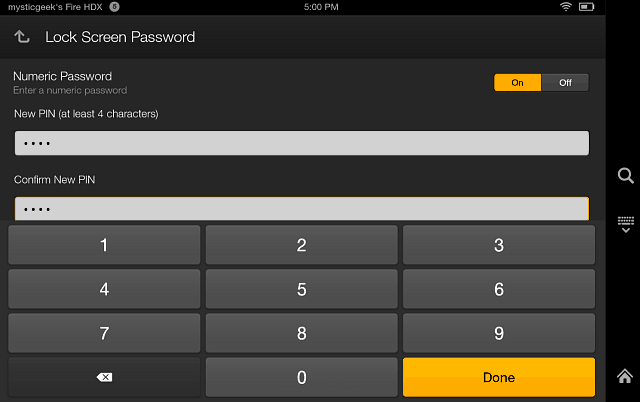 Now turn the Numeric Password switch on and type in a PIN for your password twice. It needs to be a minimum of four characters but you can make it longer if you want. After typing in your PIN, another setting you should check is Require Lock Screen. By default it’s set to enable the lock screen immediately, but you can switch it to different amounts of time. That’s it. Now any time you or someone else picks up your tablet, the correct PIN will need to be typed in.